Positive, Encouraging and Entertaining. 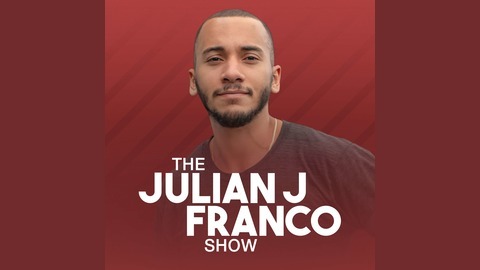 Julian sits down with thought leaders of all fields to talk Show Business. 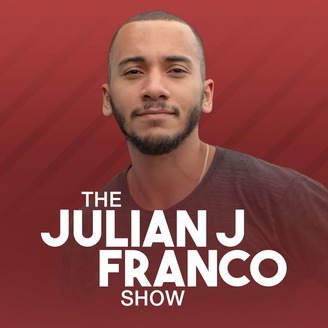 @julianjfranco. Tortoise vs Hare : Which Should An Actor Be?